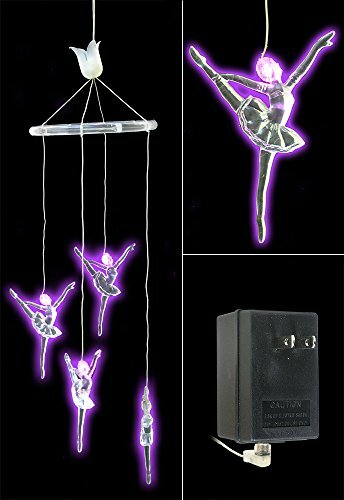 Ballerina LED Mobile Four large LED acrylic ballerina figures with steady blue lights, single function. Each ballerina is 4.5" x 3.5". 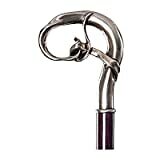 Ballerinas hang 8" to 16" from circle top. Adjustable hanging height. A/C, on/off switch, 16' lead in cord.